With many options for custom-designed pieces, High Point Awards & Ribbons can make your event complete. 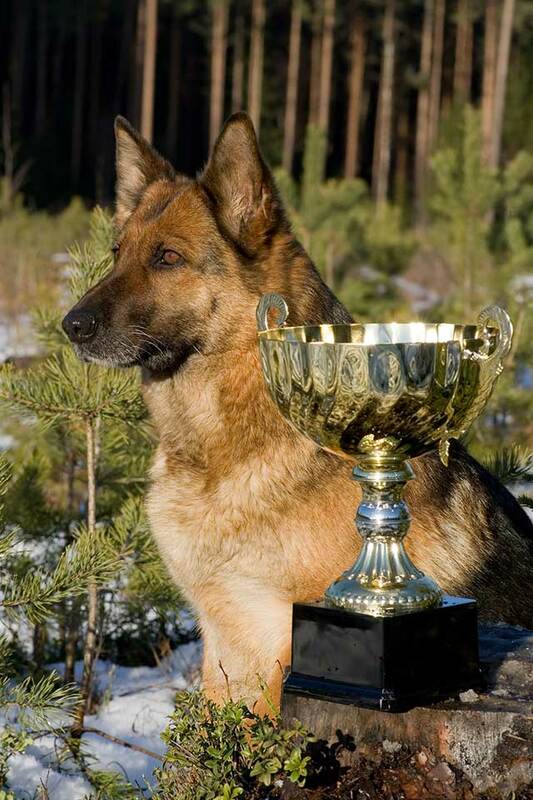 Commemorate the occasion with a beautiful custom trophy. 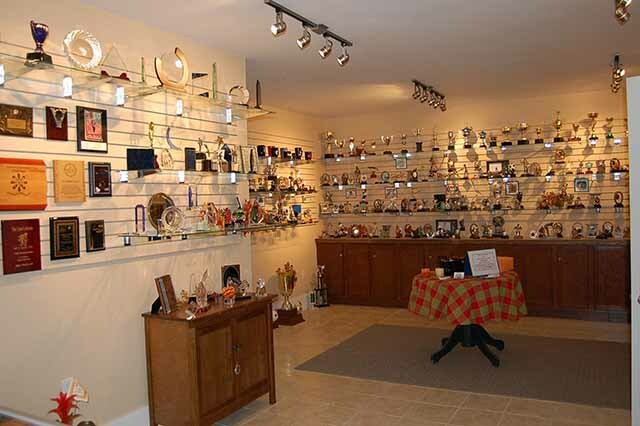 We offer a large variety of custom options for decoration. Get your team looking sharp with custom jerseys and sportswear. 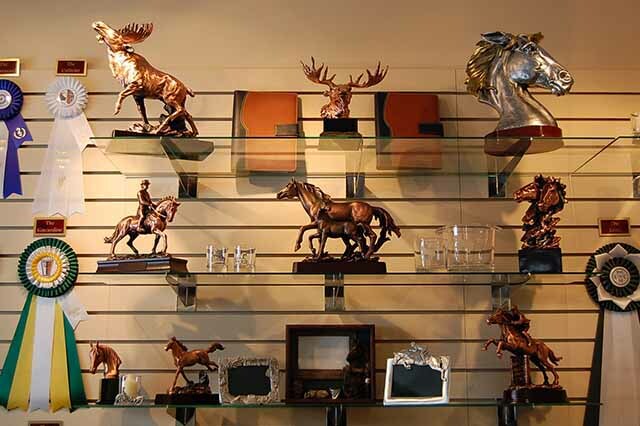 We are one of the best places for promotional items, gifts, engravings, trophies, awards, and ribbons in Ontario. At High Point Awards & Ribbons we are happy to provide you with “the best for the best” for all your organizational and competitive requirements. 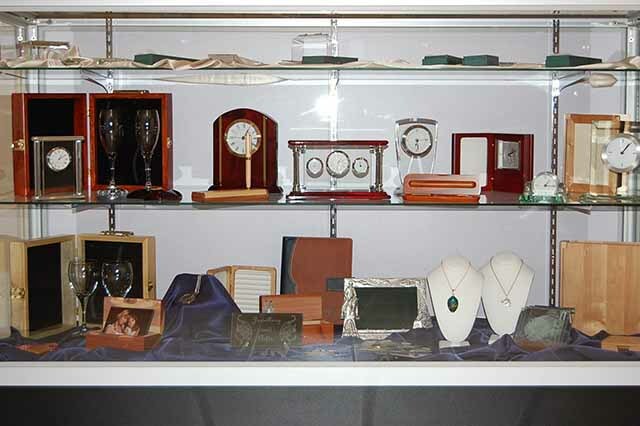 We offer custom products tailored to your needs. Give us a call today for more information. We have been proudly providing awards and ribbons for special events since 1998. In 2007, High Point Awards & Ribbons came under new ownership and the President, Genevieve Trimble, has renewed the vision, future, and quality of High Point Awards. We have the knowledge and experience to make your awards or ribbons are as unique as you are. We have customer service, fast turnaround times, and competitive prices that are second to none. We offer delivery services with 60km. If you are outside that range, we can provide shipping services to you. 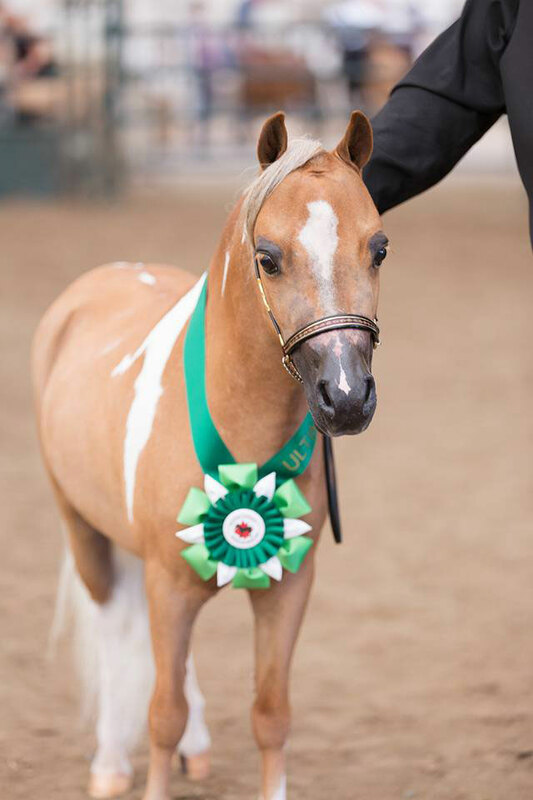 At High Point Awards & Ribbons, you are #1 and we are pleased to work with you no matter what the size of your order. We will be glad to assist you in customizing your ribbon or award, or we can modify an already existing style to suit your needs. We are proud to announce that all of the acetate satin ribbons we use in our products are certified as environmentally friendly. We understand that bestowing a recipient with an award or a ribbon is recognition of their hard-fought achievement and that they want to be able to keep, display, and enjoy their award/ribbon for many years to come. We also understand the challenges of organizing and running a show, club, or special event. We promise to make selecting your awards stress-free by working with you to fit your individual needs, budget, and timeframe. 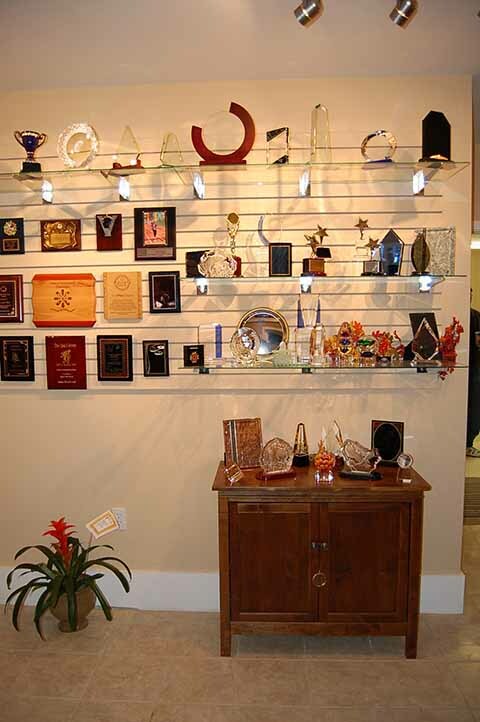 Your needs are unique and the awards that might be perfect for someone else may not be right for you – that is why we offer many different styles of stock and custom awards. If you want ribbons and awards that reflect the quality, high standards, and uniqueness of your organization. If you want great service to meet your individual needs, budget and timeframe, you want High Point Awards & Ribbons! We believe in giving back to the community and are proud to have sponsored many sports teams, pet shows, camps, competitions, schools, fairs, exhibitions, corporations, family reunions, weddings, and more over the years.